Checklist Beesupplies – The right start! Currently it is winter time, although there is not much bee work to do. 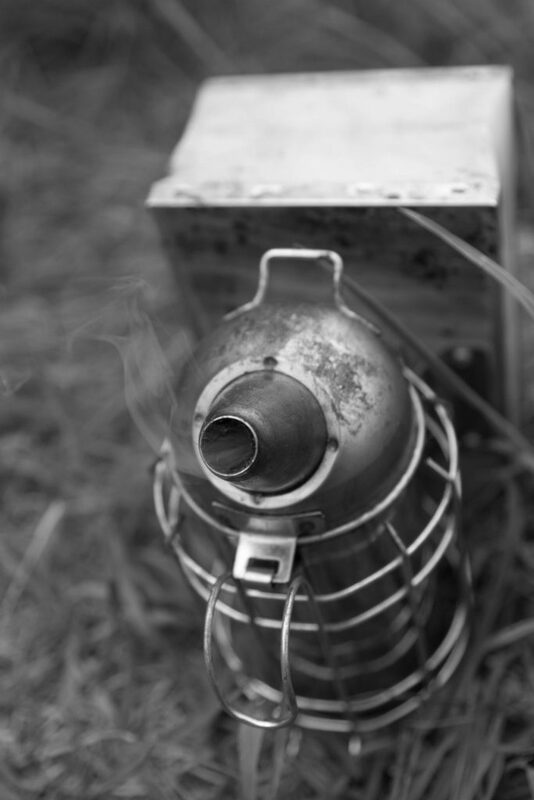 It is now the time for the beekeeper to prepare all his equipment for the new season. Material preparation is a minor thing to do in the winter and I often postphone it to the beginning of the season.But you will notice if you prepare well in advance it will save you a lot of busy last minute nights of preparation. I made a small list for myself to help me herinner on what is needed for the next beekeeping season. This list can be used by the more experienced beekeeper or for the beginner to set up basic beekeeping kit. [Read more…] about Checklist Beesupplies – The right start! Bees are very sensitive beings, when i started to read about communication within the hive and among different bees. You start to wonder “how is this all possible?” and “How do bees communicate?” You will soon discover bees can almost be seen as superhero’s with extraordinary senses and powers. Such a small insect, with such amazing abilities. I’m not really a person who would set new year resolutions. But I do have long term learning goals for myself and having launched this site with christmas as a milestone for 2017. I want to continue with another long time learning goal. 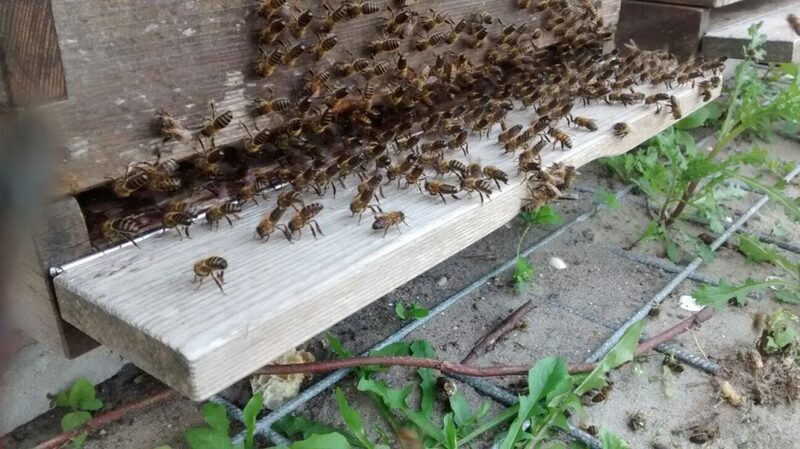 Aalstermethode – The Dutch Beekeeping Approach! 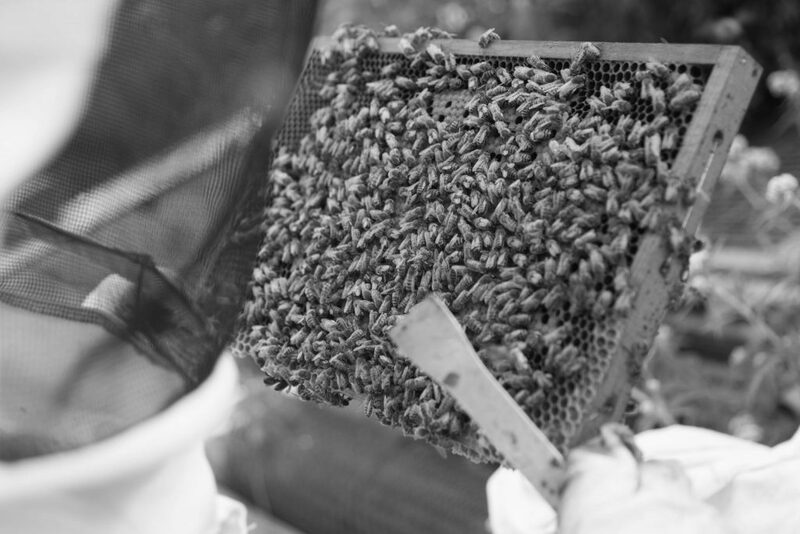 Beekeeping on the internet is more or less focused on the american way of beekeeping. To diversify it a little. I will contribute my story . 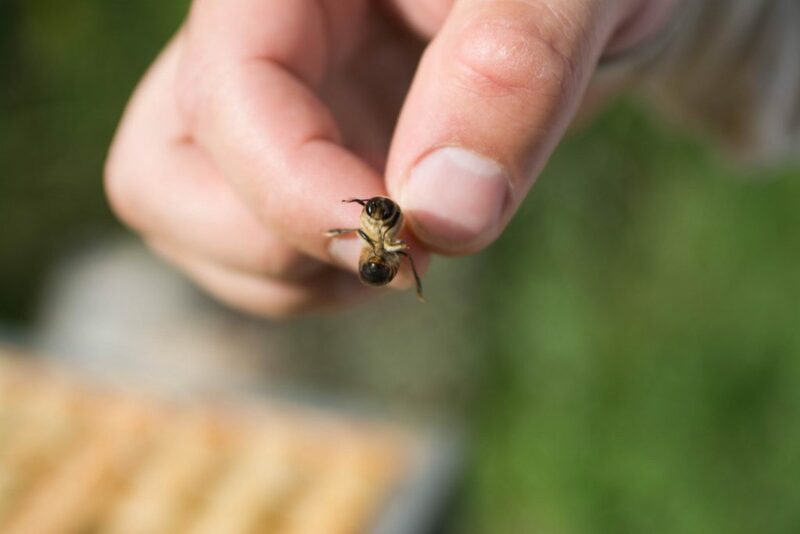 [Read more…] about Aalstermethode – The Dutch Beekeeping Approach! There are no drones harmed in the picture. In this post we will introduce the last one of the main hive inhabitants the drones, first we met the worker bees and the queen.